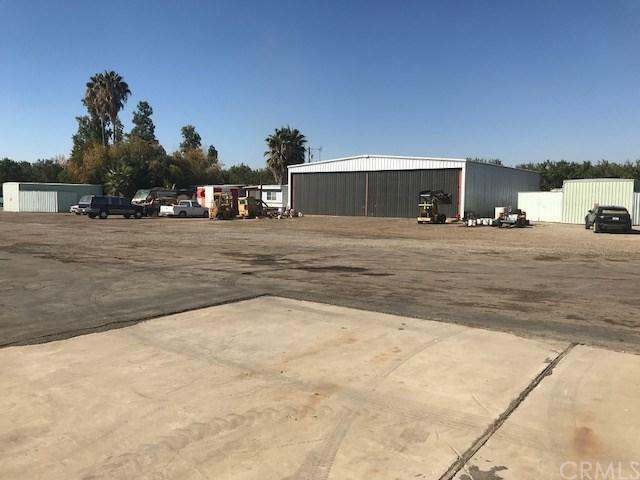 6.8 acre property zoned A-1 with landing strip. 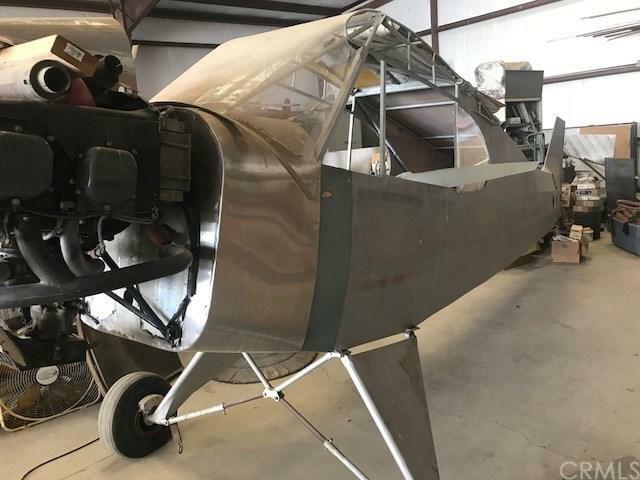 Landing strip is leased for $950 per month by a crop dusting company. 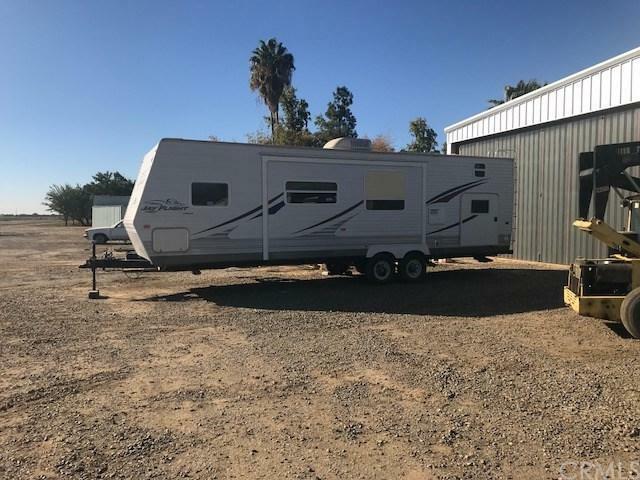 Property features a 60' x 80' shop, and mobile home. 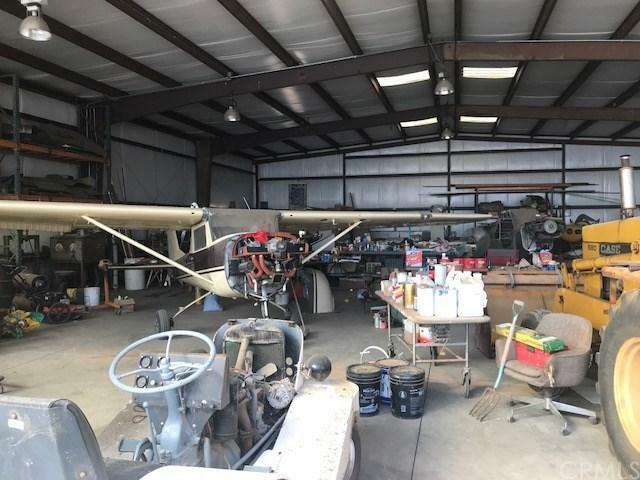 Property also includes several air planes, tools, a motorcycle, engines, several vehicles and misc storage buildings. Property has a well.